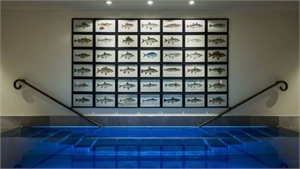 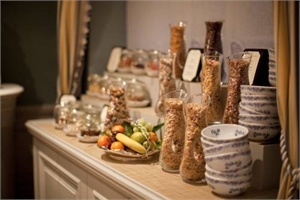 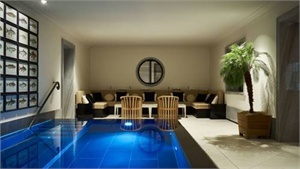 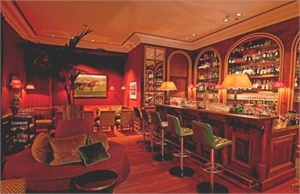 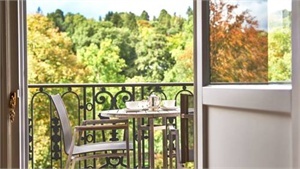 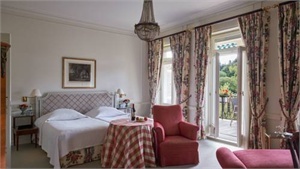 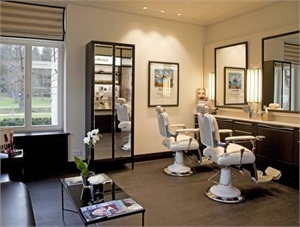 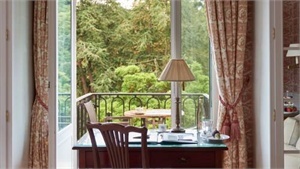 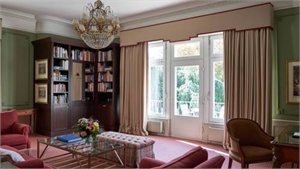 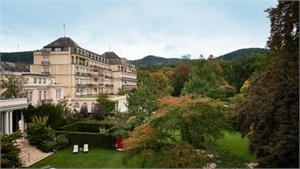 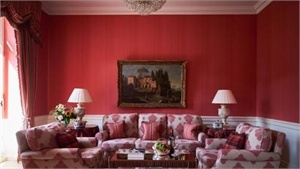 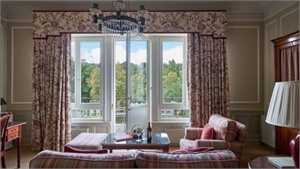 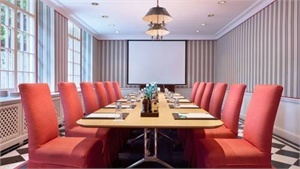 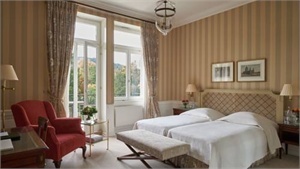 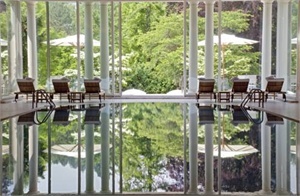 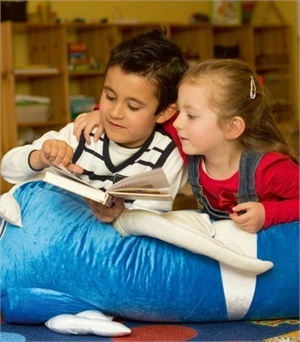 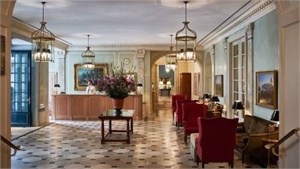 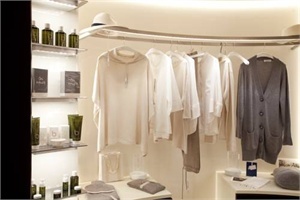 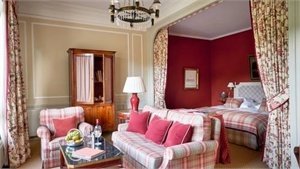 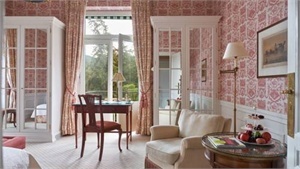 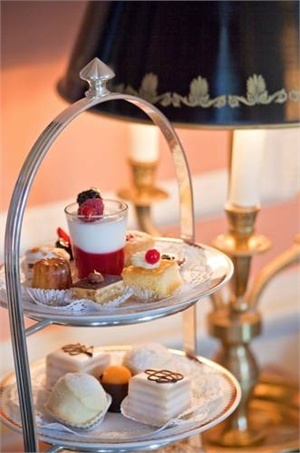 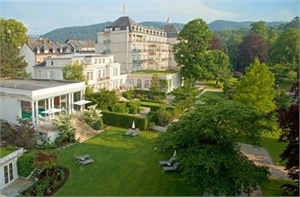 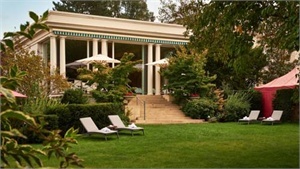 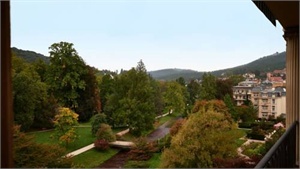 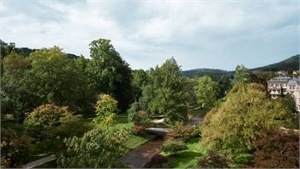 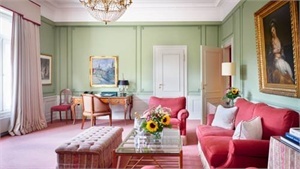 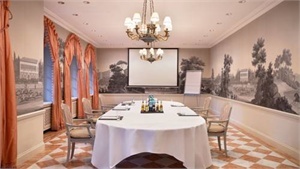 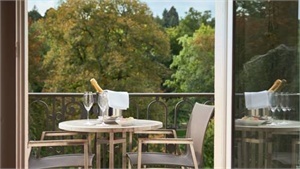 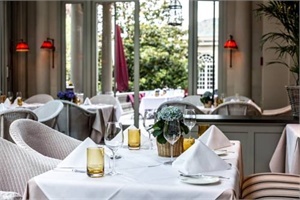 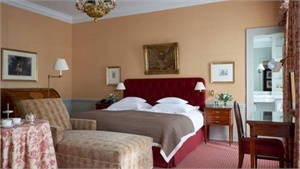 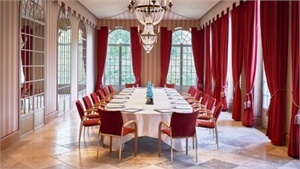 Brenners Park-Hotel & Spa - an Oetker Collection Hotel Baden-Baden - Book now! 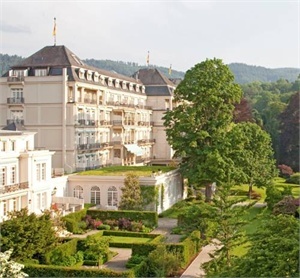 This 5-star hotel in Baden-Baden offers a restaurant with 2 Michelin stars, exclusive spa and medical services and free Wi-Fi internet. 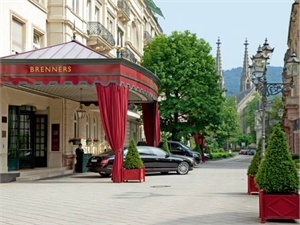 Baden-Baden's famous casino is a 10-minute walk away. 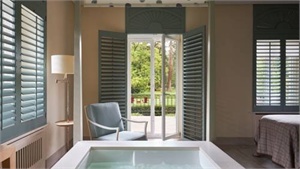 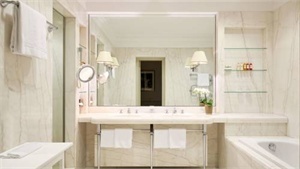 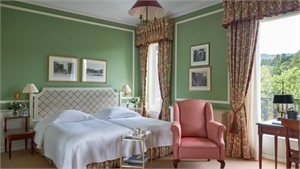 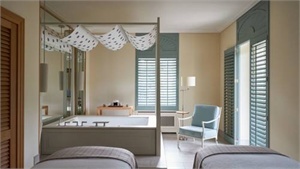 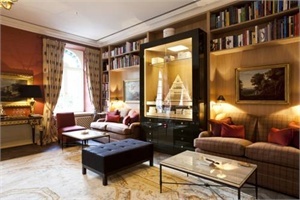 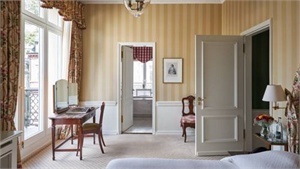 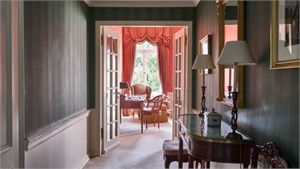 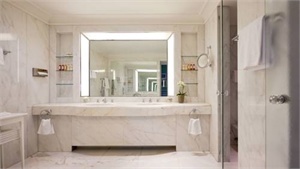 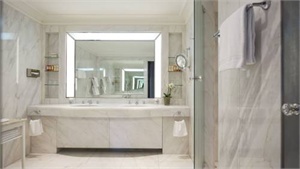 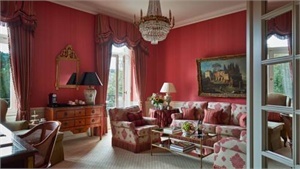 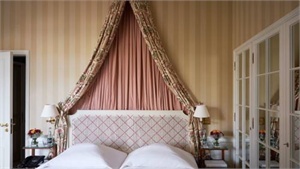 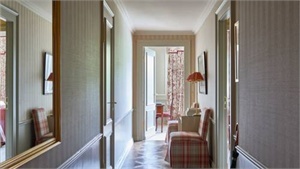 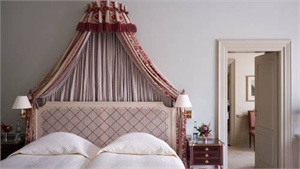 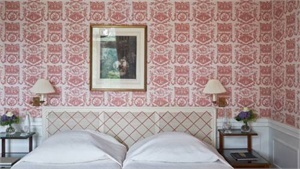 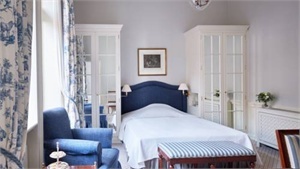 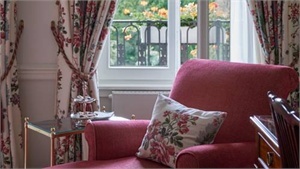 The Brenners Park-Hotel & Spa has rooms with antique furniture, balconies and bathrooms with Italian marble. 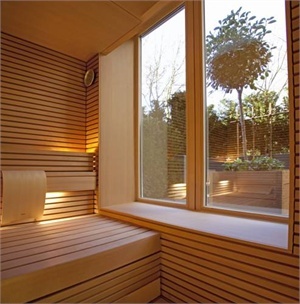 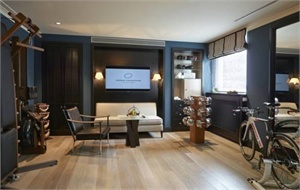 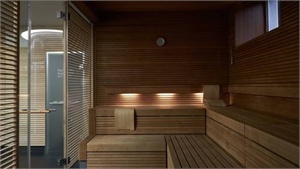 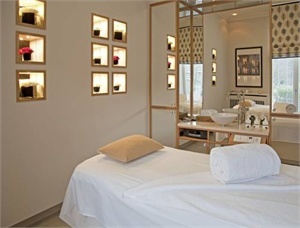 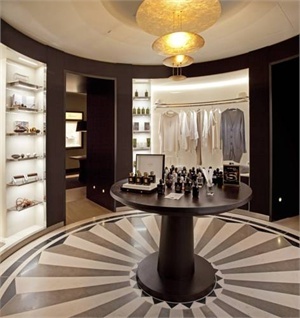 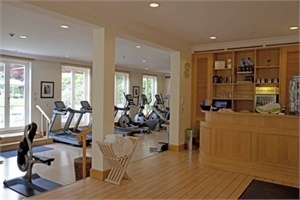 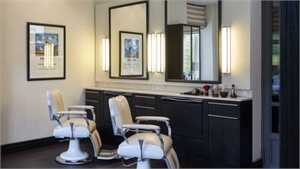 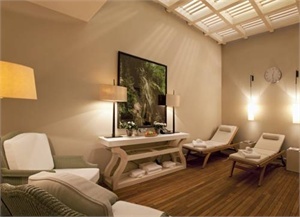 The beauty studio, massage area and Roman-style swimming pool are only some of the highlights at the Brenners. 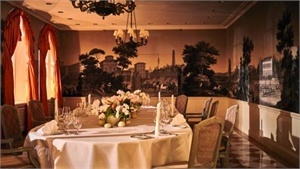 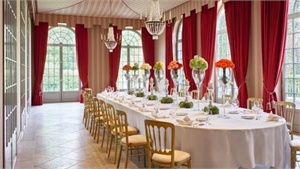 The award-winning Brenners Park-Restaurant serves international gourmet food. 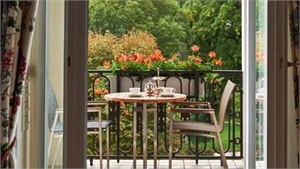 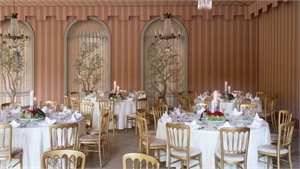 Other dining areas include the Salon Lichtental with terrace, Oleander bar and conservatory. 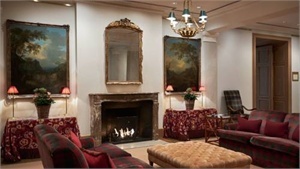 The Kaminhalle (chimney hall) offers live piano music.